Designed completely for the safety, security, and comfort of your pet, the Pet Crate sets up anywhere in minutes with no tools required. 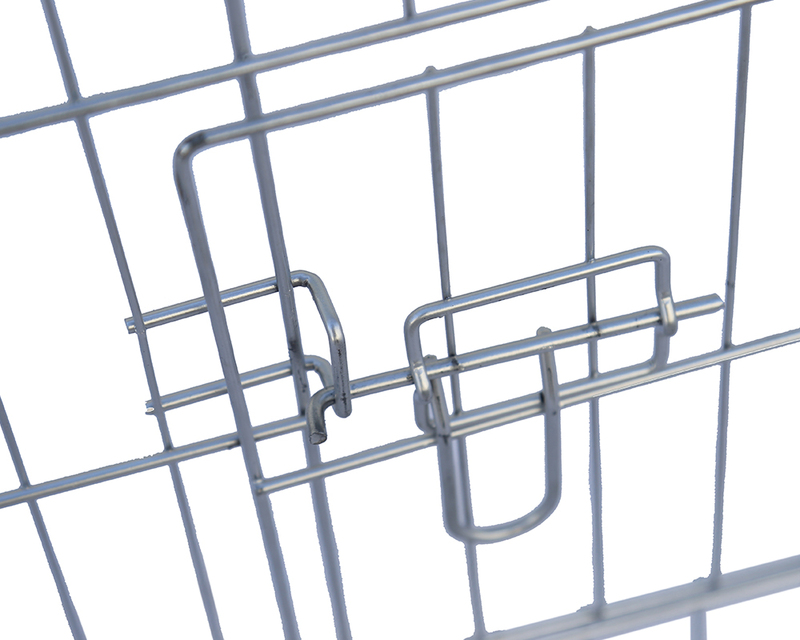 You can also fold it up easily for quick storage or to take it somewhere else. The Dual-door crate with a satin white Electro-Coat finish and secure slide-bolt latches to keep your pet safely inside. and can be assembled by almost anyone. 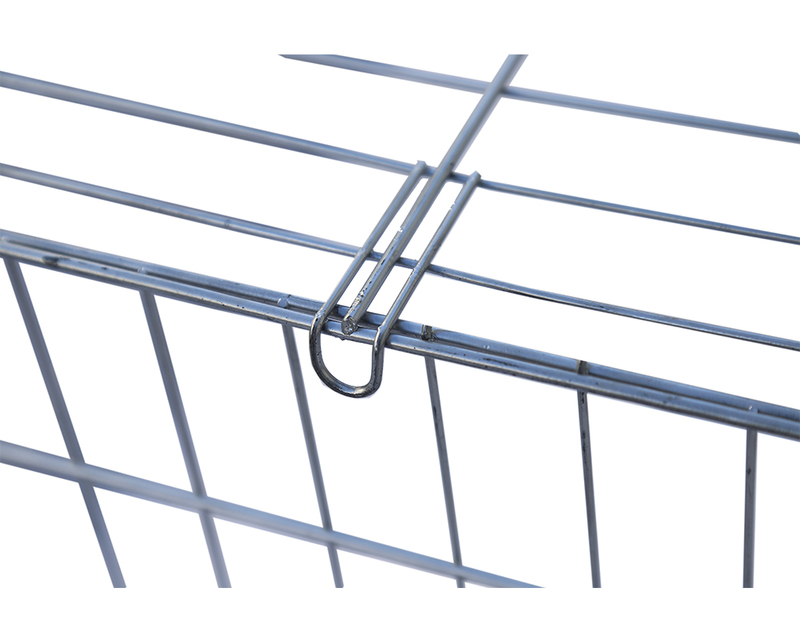 Features include safe and secure slide-bolt latches, rounded corners, a durable satin-black Electro Coat finish, the cage crates easily fold down to a portable size for suitcase-style carrying and include plastic carrying handles to move the folded crate from one location to another comfortably. 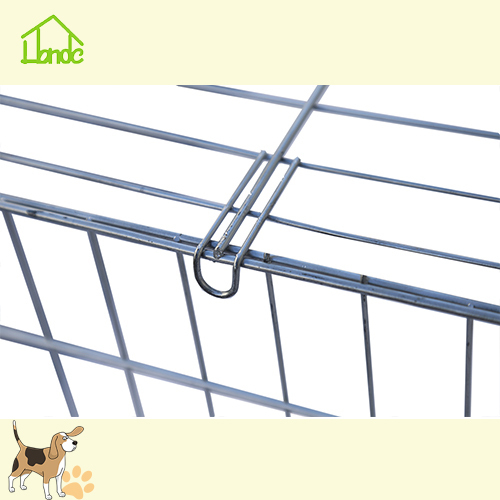 Square Tube Dog Playpen The Square Tube Dog Playpen is a very popular product that can be folded, easily moved, and suitable for reminding smaller animals. The surface is treated with black spray, which has better anti-rust effect and beautiful appearance. 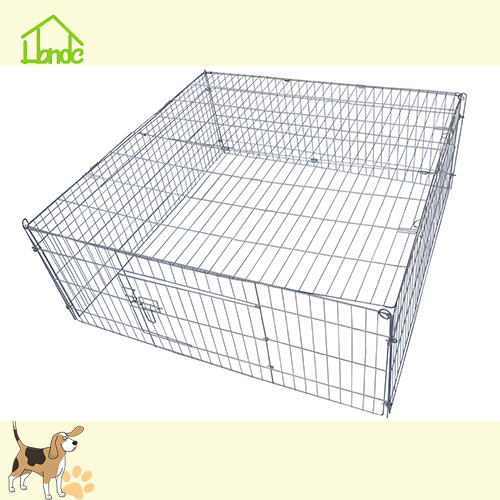 Galvanized Wire Dog Playpen The galvanized Folding Dog Playpen is small in size and light in weight. It can be used both indoors and outdoors. The surface is galvanized and has a silver appearance. 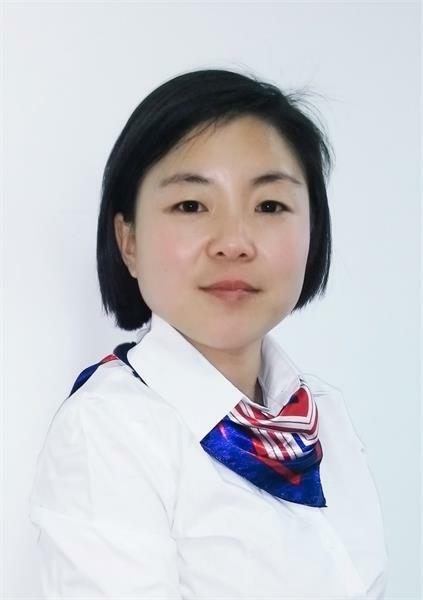 The rust prevention effect is very good. Easy to use and easy to carry. Metal Safety Gate Many families now use Safety Gates to not only protect the baby from crawling, but also allow pet dogs to move in designated spaces. This prevents the baby from falling or falling on the stairs. This safety gate can open the door on both sides, easy assembly and beautiful appearance. Waterproof Dog Bed The Dog Bed we designed and manufactured is rust-proof and waterproof, light in weight and easy to assemble, providing a comfortable and clean rest space for dogs. This product is easy to clean and can be used in all seasons. 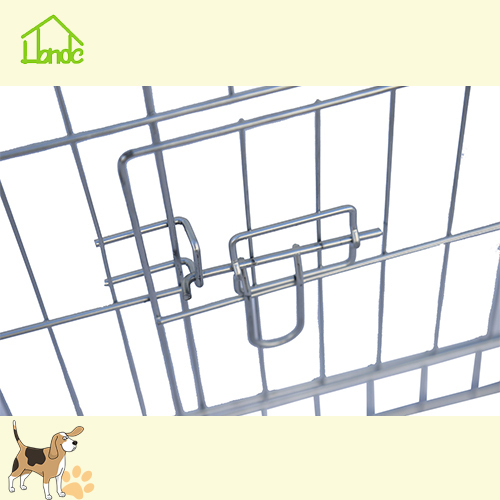 Chain Link Dog Kennel Large Chain Link Dog Kennel, large size, heavy weight, surface can be produced according to customer requirements galvanized and sprayed and other processing methods. 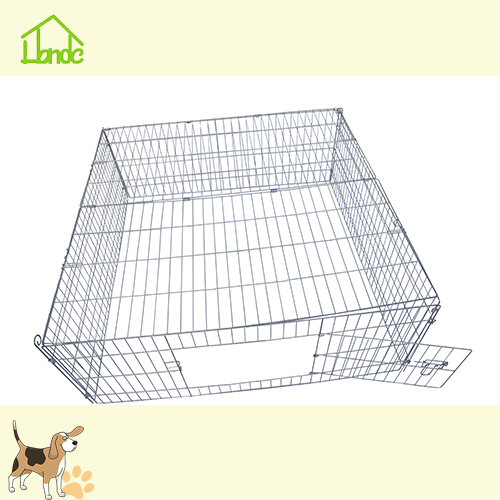 This cage is suitable for reminding the use of larger dogs. The door lock is strong and durable, which can effectively prevent dogs from hitting. 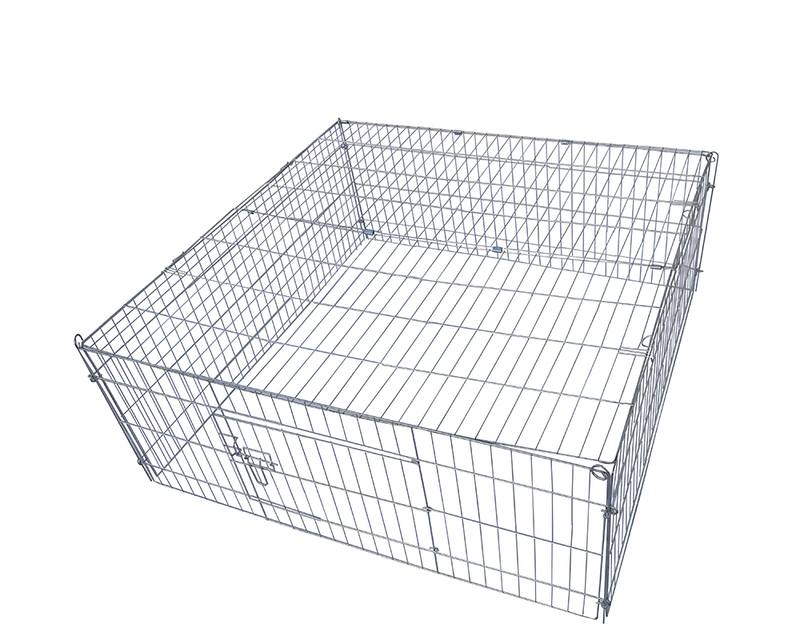 Looking for ideal Lovely Rabbit Playpen Manufacturer & supplier ? We have a wide selection at great prices to help you get creative. All the Rabbi Exercise Playpen are quality guaranteed. 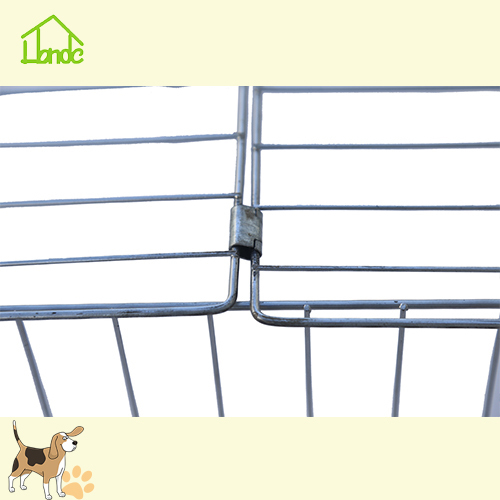 We are China Origin Factory of Folding Rabbit Metal Playpen. If you have any question, please feel free to contact us.